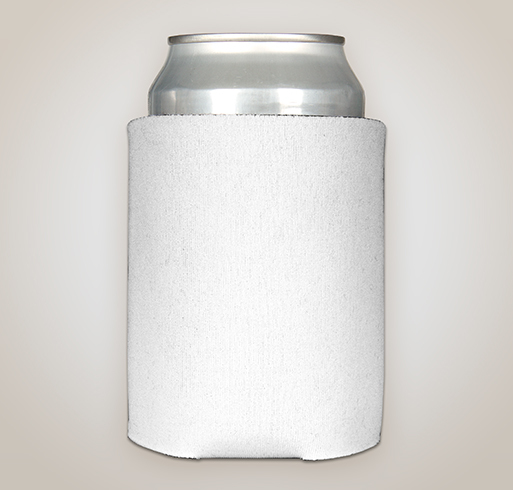 Create Your Own Custom Koozies With Ease. It's no wonder this is our best selling can cooler! This can cooler is a perfect way to add a touch of fun to your next group event - no more warm drinks or cold hands! We have lots of other of koozie and cooler products to make your group look great. Customized Koozies (aka "coozies" or "coolies" or "coolers") are a wonderful way to promote your company, team, or group. At Custom Ink, you can add your own artwork or custom design the Koozies yourself, using our image and font libraries. We have thousands of images in our art library to help you create the perfect design. Need an idea? Check out the hundreds of available design ideas! Custom Ink can help you make your custom coolers exactly as you imagine them! Our sales team is available 7 days a week to assist with your design or to provide a fast, accurate quote for your order. Every order is reviewed by an expert artist to ensure your personalized Koozies turn out exactly the way you want them to!